When real estate property taxes are wrong, a solid appraisal is a vital part of your tax appeal. If you are going to contest your property taxes, a strong, accurate, real estate appraisal is a vital component of your argument. 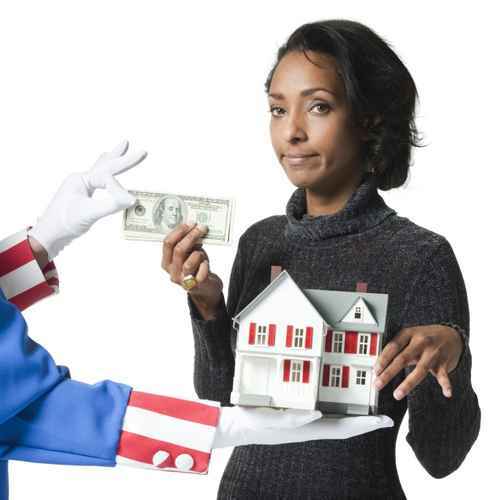 Your property tax appeal must be based on accurate information, not emotion. We can help! Review and confirm all of the information the county has on your property. Our most successful property tax appeals are when county records contain incorrect information about your property. Where the data is incorrect, our measurements, appraisals and, reports are often the basis for a tax reduction. Example: The county indicated that the house had 3,000sf. Upon our measuring, we discovered that the house was only 2,000sf. The owner was being over-taxed based upon faulty information. Our measurement along with an accurate appraisal lowered the taxes. 7. Prepare a written report which will include comparisons, descriptions, sketches, photographs and maps – A summary of our information and conclusions. Deliver our report to you. Combine our appraisal report with the county tax form filled out by you and submit the package to the county. The county will analyze your information (objection form and appraisal) and send you a “determination” via the mail. We are unbiased third-parties who prepare well supported and documented reports concerning the market value of your property. When we start our appraisal process, we have no idea of what the final value conclusion will be. The value conclusion is the last thing that takes place……just before we sign our names to the report. Your best chance at obtaining a reduction in your property value is by supplying a high quality appraisal that has information more accurate and better supported than the county creates. For us to be effective we must be an unbiased third-party. As long as the county trusts us and believes in the quality of our appraisals, which they do, you have a great chance on receiving a reduction in your assessed property value which in turn produces reduced property taxes. If you have a disagreement with the property taxes that you’re paying, MD Appraisers may be able to help you. Accurate information, backed by a great appraisal are usually all that you need to reduce your tax bill. 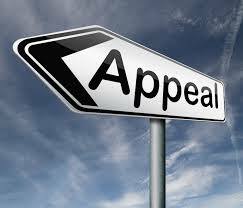 Order your tax appeal appraisal today!